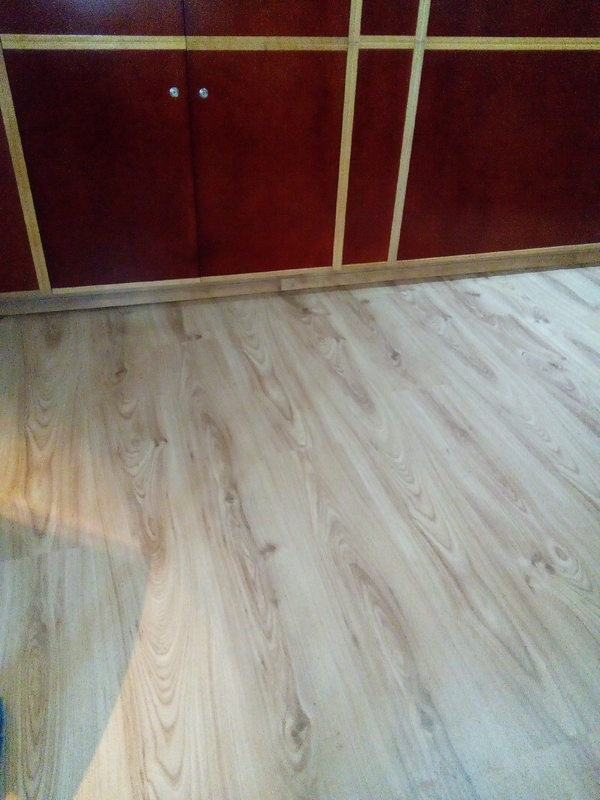 Av wooden floors supply, install and repair laminate wooden flooring in Pretoria, Johannesburg and around Gauteng. laminate wooden flooring gives you the look and feel of real wood for the best price. 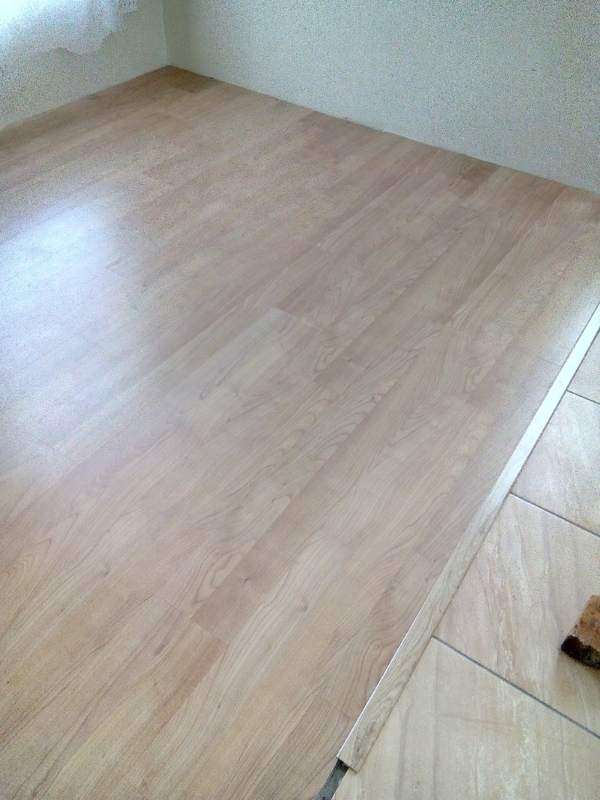 Laminate flooring installation is easy and messy free. It is easy to clean and maintain laminate floors, and it also has scratch resistant. 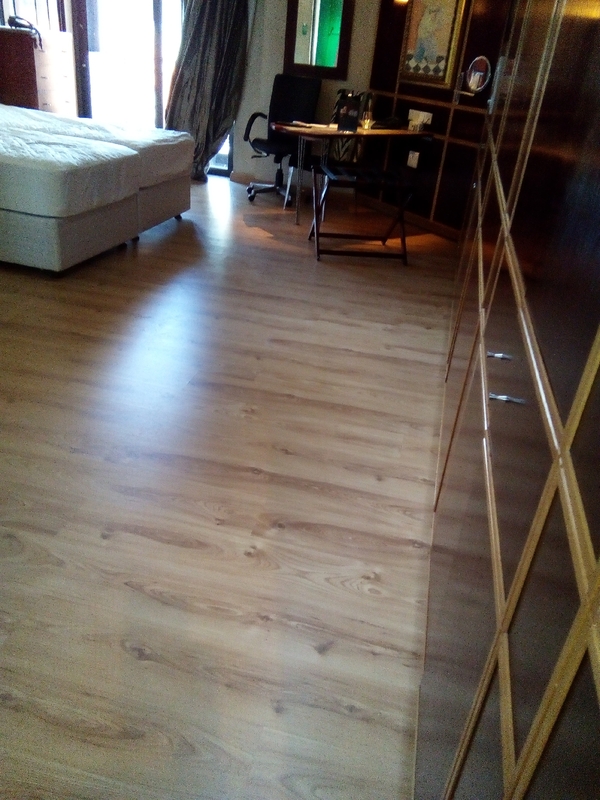 We are one of the prime suppliers of laminate wooden flooring in Johannesburg, Pretoria and Gauteng.Laminate wooden floors can be installed anywhere in your home and can add value to your home.Laminate floors is available in a range of colours to suit either a home or an office. It is durable and come in a range of different thickness,to suit the surface to be installed on. 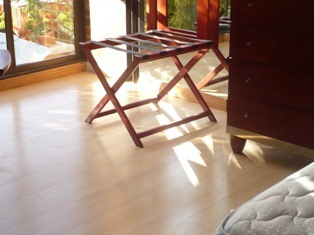 We stock the most durable laminate wooden flooring in Gauteng. 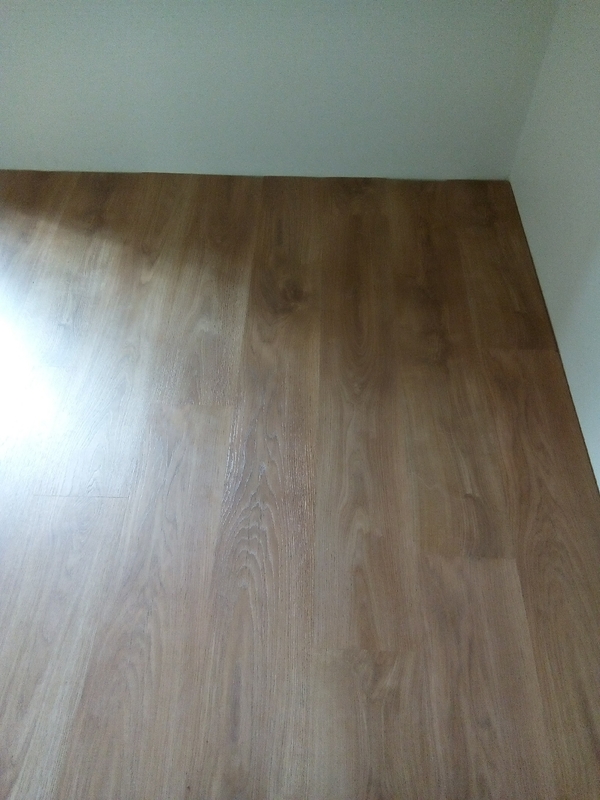 We have the AC3 laminate flooring, which is normally for domestic use. The AC4 laminate floor is for domestic and commercial use. The AC5 laminate wooden floor is for very high traffic areas. As a wooden floor company, our laminate flooring is supplied to us by the most reputable flooring manufacturing companies. We have the best laminated wooden flooring prices. Please contact us for the most affordable laminated wooden flooring prices.